Robizon Tsiklauri, P Imnadze, L Jijeishvili, J Morgan and N Saganelidze. Aydin Teymourifar, Kadir Kutay Ozgun and Gurkan Ozturk. Published: April 05, 2019; Volume 3 Issue 5: 15-18. Egwujeh Simeon Iko-Ojo Dignity, Adama Esther and Yusufu, Peter Awodi. Published: April 05, 2019; Volume 3 Issue 5: 19-25. Kasbparast Mehdi, Soleymani Nader, Ahmadi Elham, Shahnahad Robabeh. Published: April 10, 2019; Volume 3 Issue 5: 33-38. Ramchandra Ramteke, Raina Doneria and MK Gendley. Published: April 10, 2019; Volume 3 Issue 5: 39-48. Rafia Bano, Alanoud mohammad Salh and Nihal Mohammad Salem. Published: April 12, 2019; Volume 3 Issue 5: 57-63. Published: April 12, 2019; Volume 3 Issue 5: 64-70. Ramchandra Ramteke, K Sivaiah and Michael Blummel. Published: April 12, 2019; Volume 3 Issue 5: 71-74. Nikolay Takuchev, Juliana Belcheva and Vasil Katsarov. Published: April 12, 2019; Volume 3 Issue 5: 75-82. Published: April 13, 2019; Volume 3 Issue 5: 83-86. Keto Flu: A Friend or Foe? 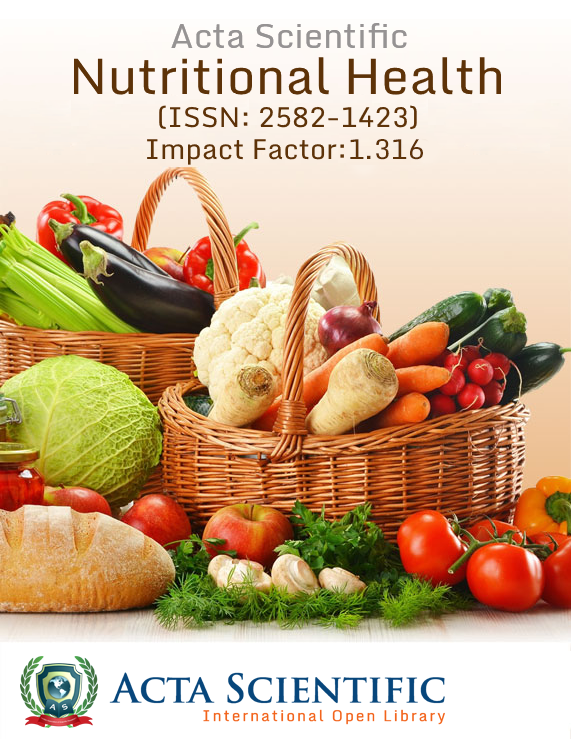 Divya R, Ashok V and Rajajeyakumar M.
Published: April 13, 2019; Volume 3 Issue 5: 87-88. Published: April 13, 2019; Volume 3 Issue 5: 89. Sulaiman Bin Nawawi, Rosmimah Bt Mohd Roslin, Norlida Bt Abd Hamid, Abdul Rahman Bin Abdul Rahim, Ghassan Saleh Hussein and Saiful Anuar Alias. Published: April 17, 2019; Volume 3 Issue 5: 90-100. 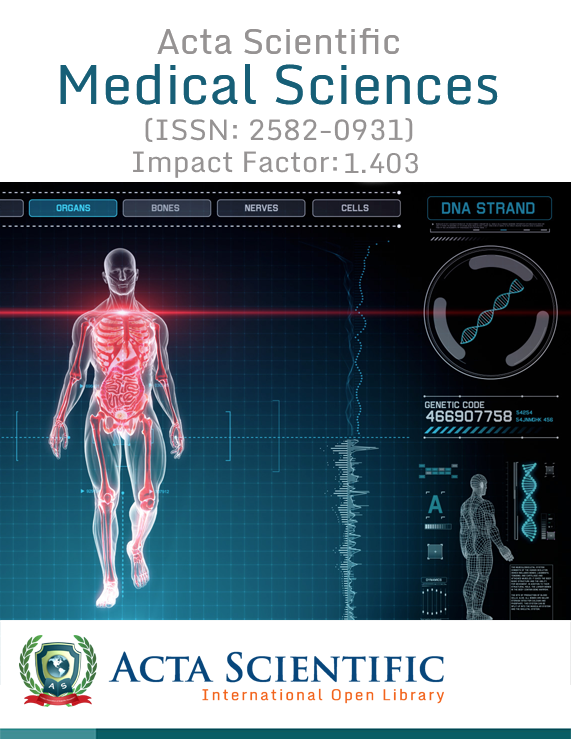 Published: April 17, 2019; Volume 3 Issue 5: 101-108. Carmen Carrero González, Linda Ruiz Escorcia, Janery Tafur Castillo, David Barros Arrieta and Leandro Sierra Carrero. Published: April 17, 2019; Volume 3 Issue 5: 109-118. Nikita Wadhawan and Gaurav Wadhawan. Published: April 17, 2019; Volume 3 Issue 5: 119-126. 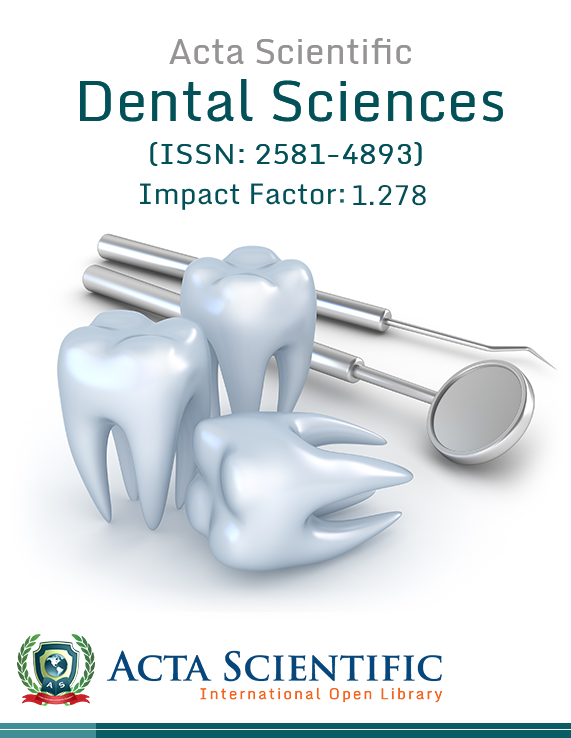 Published: April 17, 2019; Volume 3 Issue 5: 127-132. Published: April 17, 2019; Volume 3 Issue 5: 133. 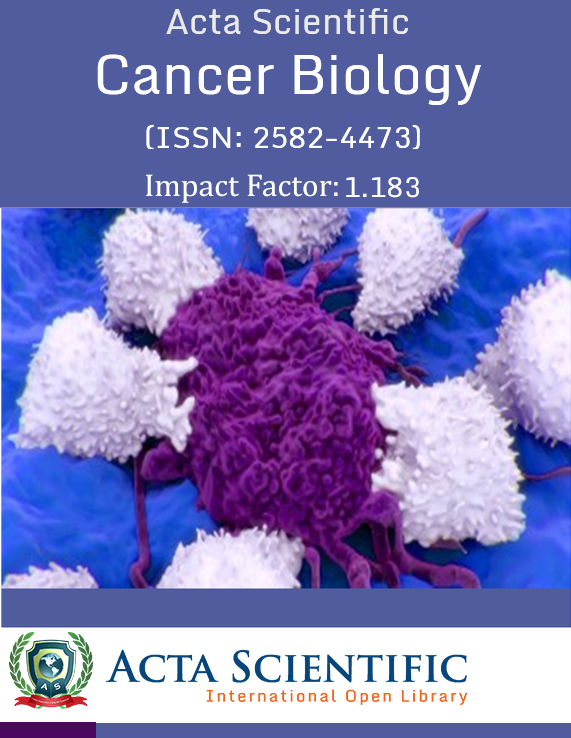 Published: April 17, 2019; Volume 3 Issue 5: 134-137. Piyush Kashyap and Mamta Thakur. 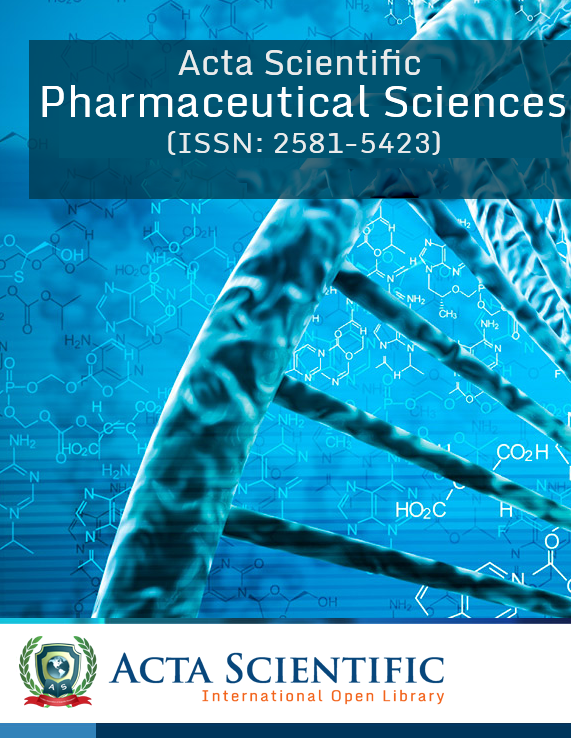 Published: April 22, 2019; Volume 3 Issue 5: 148-150. Bakare H Adegoke, Adegunwa Mojisola O, Akano RA, Alake Olusola O, Ayodele Israel Oluwaseyi, Akinsola Olajumoke Ibukun and Bishi Aisha Adedolapo. 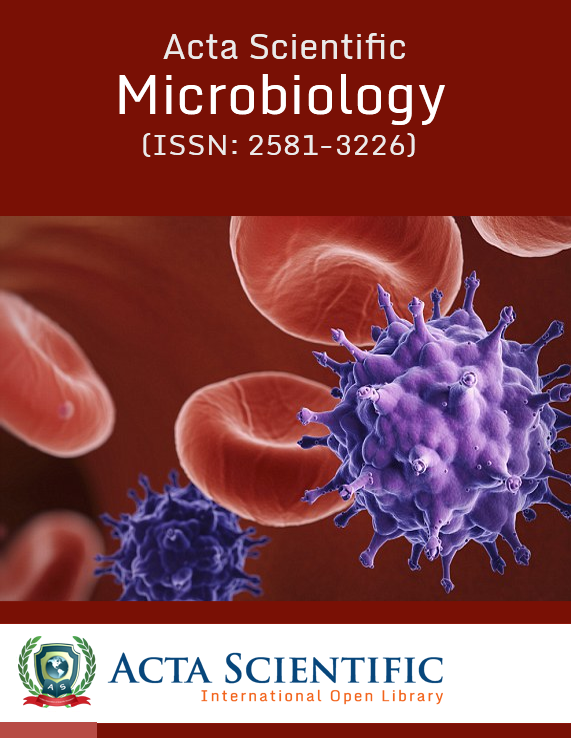 Published: April 25, 2019; Volume 3 Issue 5: 151-167. 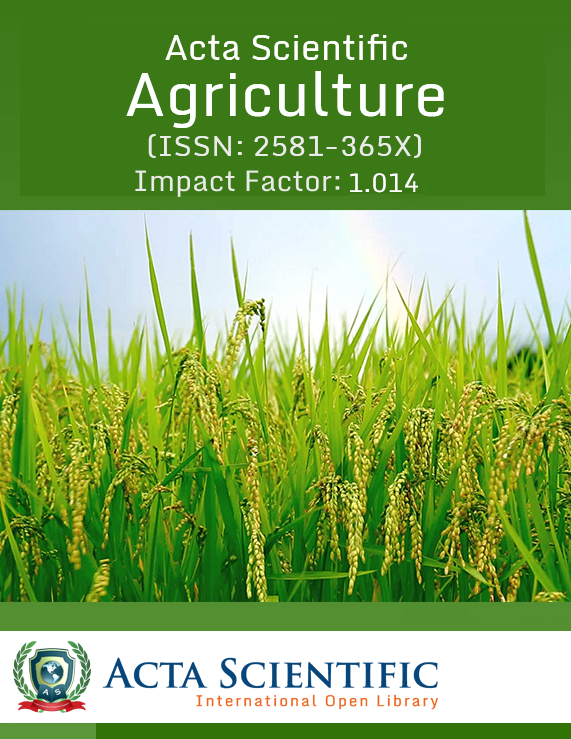 Published: April 25, 2019; Volume 3 Issue 5: 168-175. 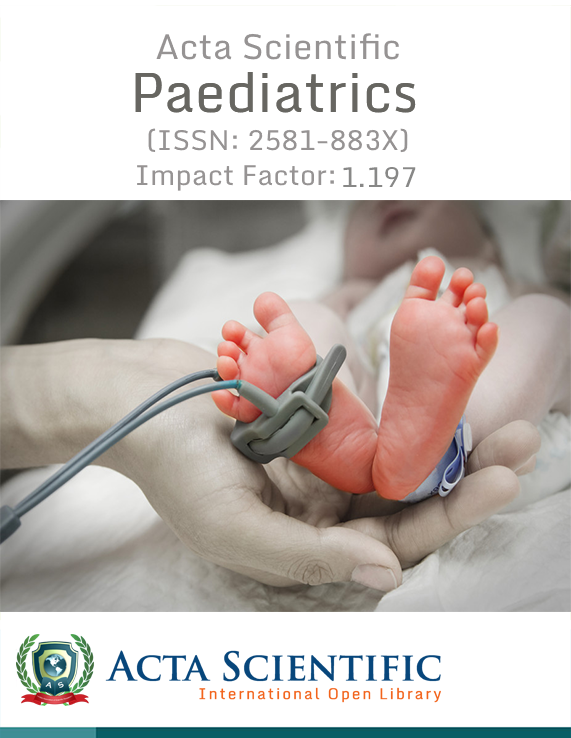 Published: April 25, 2019; Volume 3 Issue 5: 176-177.